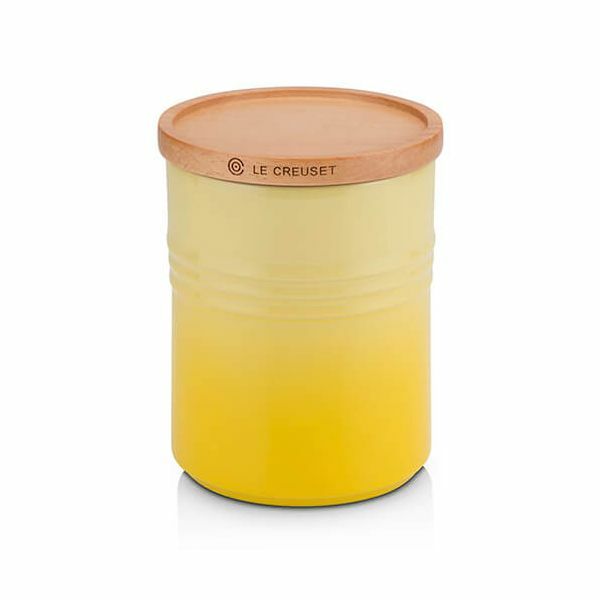 The new storage jars with wooden lid from Le Creuset are an ideal way to store and keep ingredients fresh, and to add colour on kitchen shelves. Available in four sizes (small 0.34L, medium 0.675L, large 0.65L and extra-large 1.5L) they are designed to stack neatly and to mix or match at home. 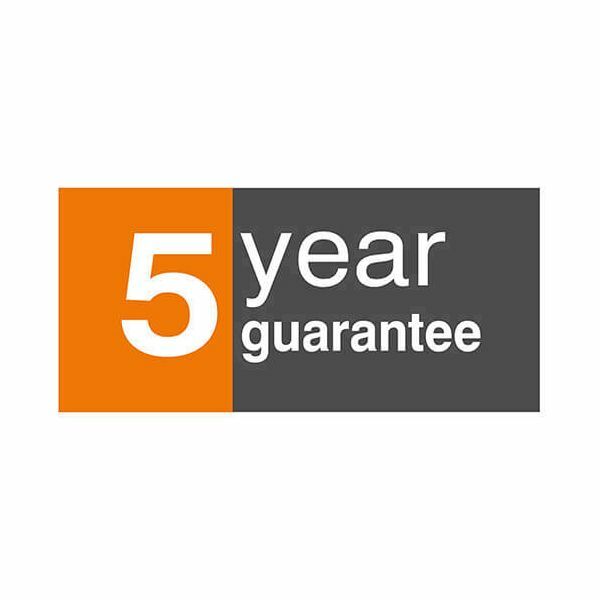 Made from specialist clay and fired at the highest temperatures, all Le Creuset stoneware is strong and durable, so much so that each piece comes with a 5-year guarantee. 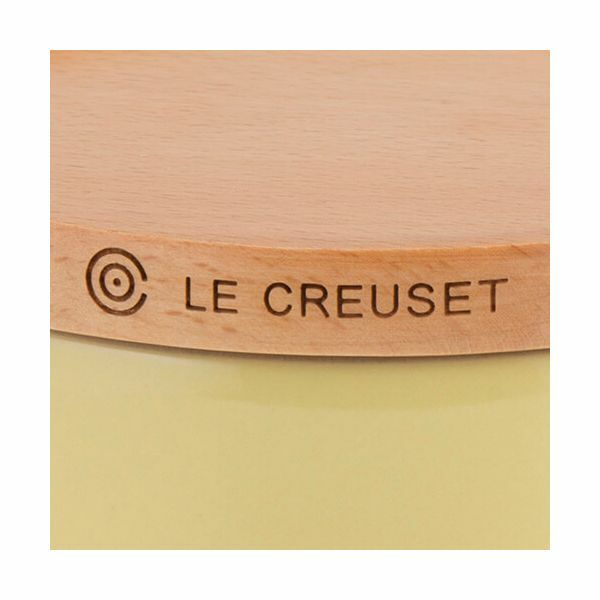 Thanks to Le Creuset's enamelling expertise their stoneware is easy to clean and scratch resistant. Available in a wide range of vibrant colours.